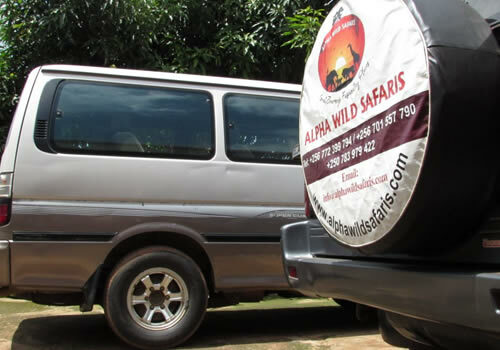 Alpha Wild Safaris Limited – Page 196 – Great Jouneys. Fascinating Destinations. TOP ACTIVITIES NOT TO MISS OUT!! 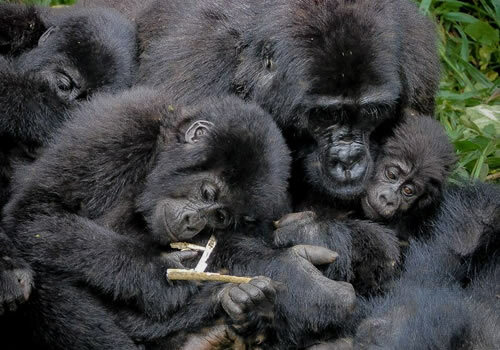 GORILLA TREKKING: This is an activity that gets anyone closer to the precious forest gentle giants’ right in their habitats. 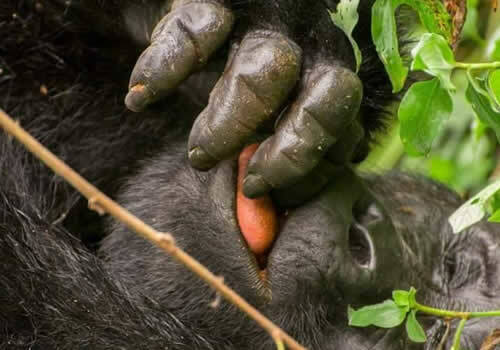 Gorilla trekking is the one of the desired activities and most interesting especially when having the best experience with the mountain gorillas in their respective habitats. BIRD WATCHING: This is one of the most considerable activities enjoyed by most bird lovers to Africa especially Uganda which is a home of over 1050 bird species that can be found in different habitats including swamps, forests, lakes, rivers, savanna areas agricultural lands among other habitats. 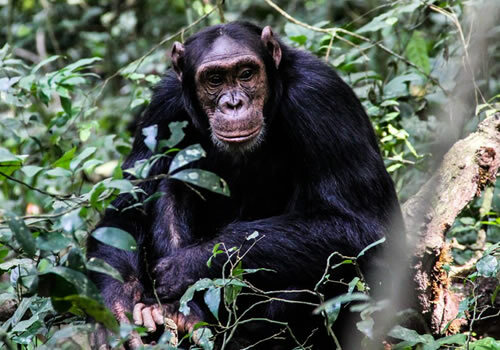 CHIMPANZEE TREKKING: This fantastic activity that involves searching for Chimpanzees in their habitat is majorly done in most gazetted areas of Uganda including Kibale forest national park, Budongo forest in Murchison falls national park and Kyambura gorge in Queen Elizabeth national park. 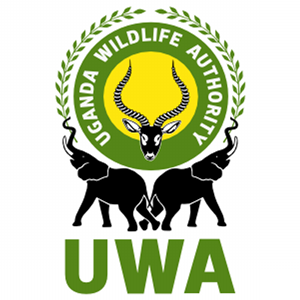 RHINO TRACKING: This activity discloses Rhinos in their natural habitat to those most interested in discovering more about them, done at Ziwa Rhino sanctuary in Nakasongola district near Murchison falls national park. 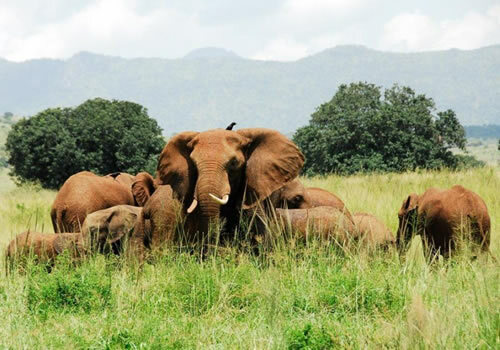 GAME WATCHING: Tis is usually done during a Game drive gazzetted areas for wildlife conservation. 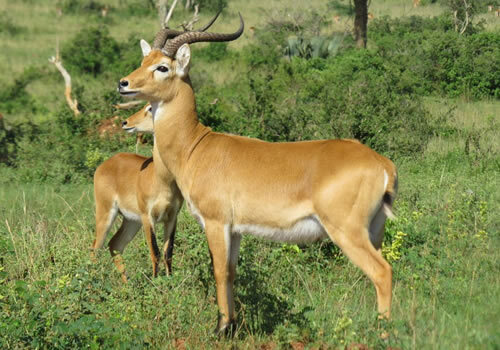 The activity is aimed at spotting on a variety of wildlife including the Buffalos, elephants , giraffes , zebras, antelopes like the Uganda kobs, waterbuck, bushbucks, lions, leopards among others. 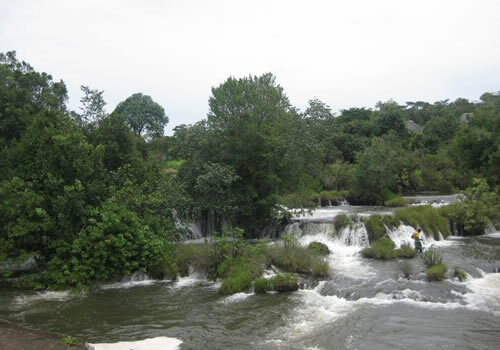 Adventurous City tours aimed at exploring more about the area majorly cities such as Kampala city in Uganda and Kigali in Rwanda. 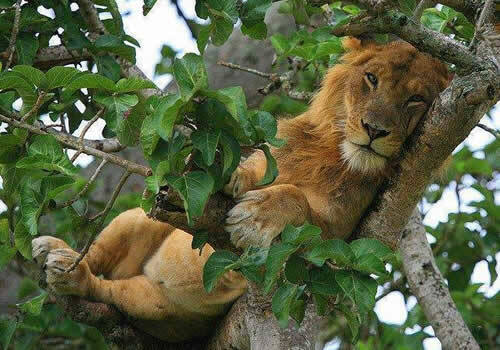 There is a lot to discover while on a Safari trip to the pearl of Africa. 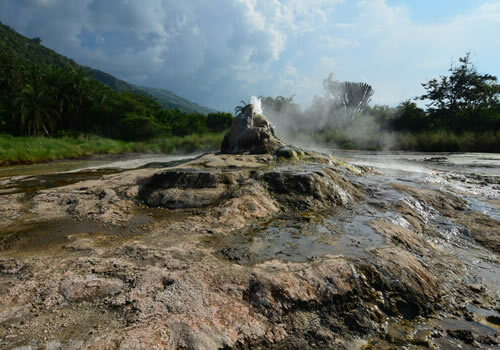 From the majestic Source of the Nile, hiking the Rwenzoris, wildlife, Mountain Gorillas and Chimpanzee Tracking among others. 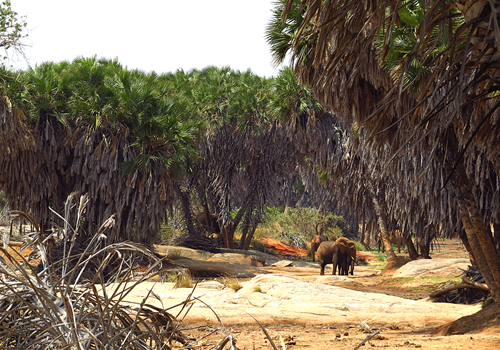 We also organize trips to the rest of East Africa, i.e Kenya and Tanzania. 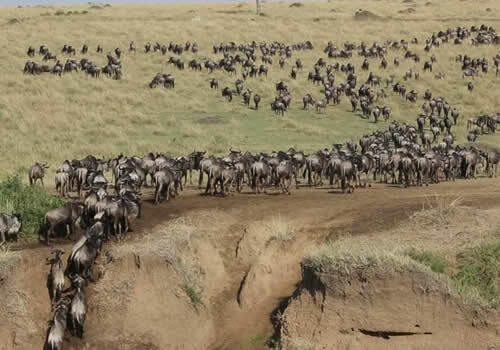 Don’t miss an opportunity to witness the famous annual Wildebeest migration in the Maasai Mara and Serengeti National Parks. 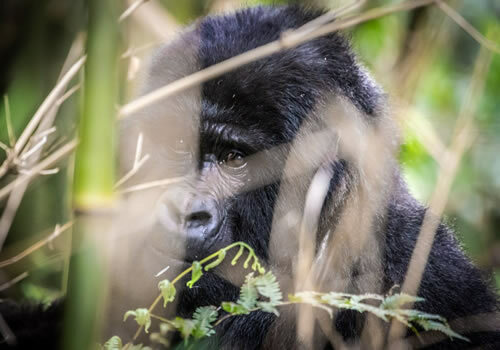 Explore the best of the primates that include the Mountain Gorillas, playful chimpanzees alongside a number of monkey species such as the Vervets, L’Hoest, Golden & Blue monkeys etc. 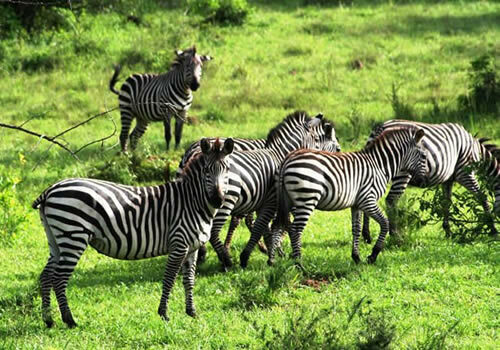 On this trip, you will enjoy a game drive to see animals such as Zebras, Giraffes, the rare leopards as well as a boat cruise to see the water loving animals such as crocodiles, hippos, water birds etc. 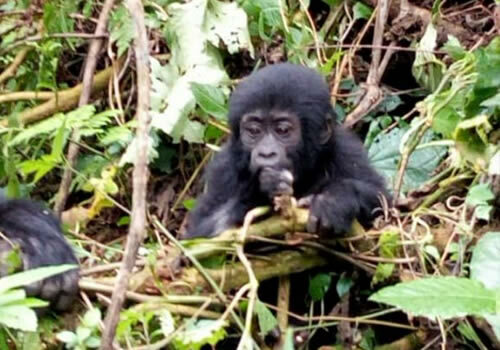 Taking a mountain gorilla tracking experience in Bwindi Impenetrable Forest National Park is one of the most fascinating tourism activity that you can enjoy for your life time memories while in Africa. 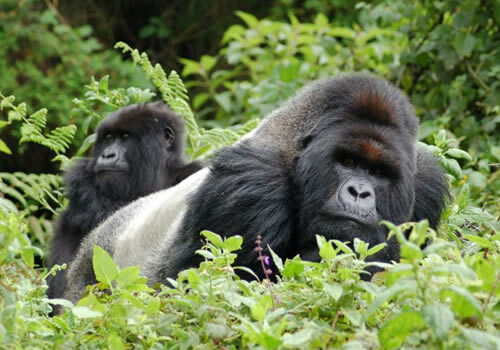 Enjoy an affordable Rwanda Gorilla Trekking Safari in the Volcanoes National Park, home to the most habituated gorilla groups in the world. You can also track the Virunga endemic Golden Monkeys. 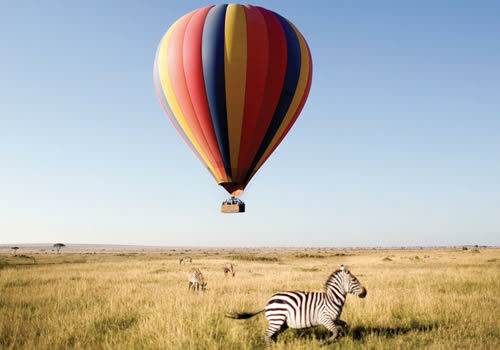 Enjoy the Best of Wildebeest Migration in the Masaai Mara National Park of Kenya among other wildlife adventures. You will also visit places like Lake Nakuru for flamingos, Naivasha etc. 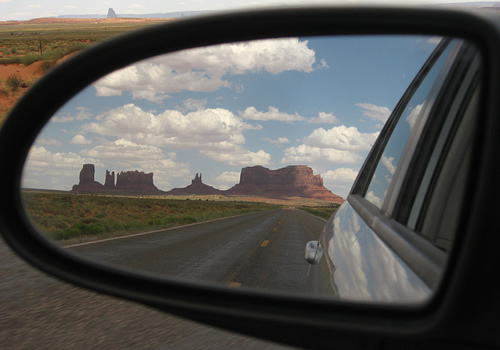 We offer a number of Vehicles for Hire from Economy to Luxury. We offer customized Four-Wheel-Drive Cars best for African Safaris including Vans, Land cruisers, Toyota Rav4’s among others. 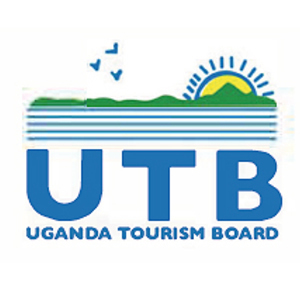 Get to Learn more about how to drive in Uganda, the traffic rules and regulations, best rental cars, travel advise & tips, Insurance policies, Car rental agreements and conditions among others. 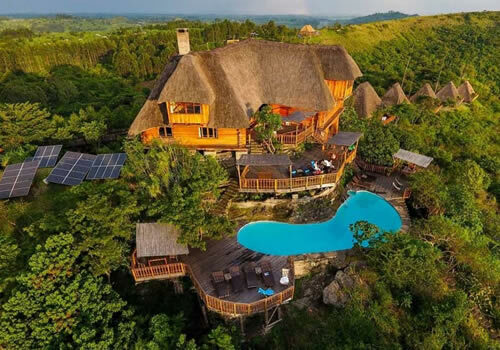 Information About hotels & lodges in Most of Uganda National Parks and other travel destinations such as Lake Mburo, Queen Elizabeth, Kibale Forest, Murchision falls, Jinja, Entebbe and Bwindi etc. 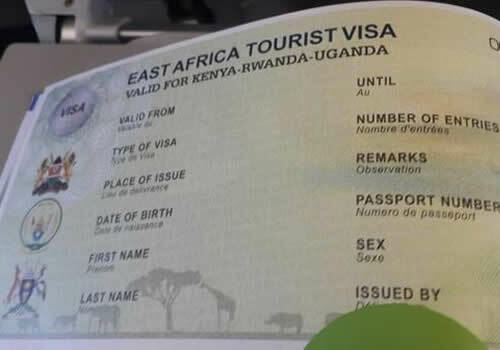 The East Africa Tourist Visa will allow any one travel between Kenya, Rwanda and Uganda with the same multiple entry visa. Get to know how to apply for it, requirements, eligibility among others. 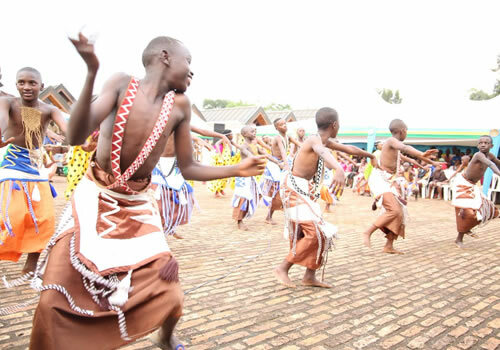 The Batwa is one of the most interesting tribes in the world because of their unique culture and way of life. 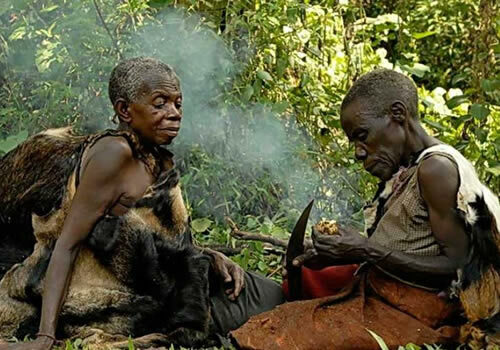 Commonly known as ‘pygmies’, Batwa still live in Uganda, Rwanda, Burundi and Congo. 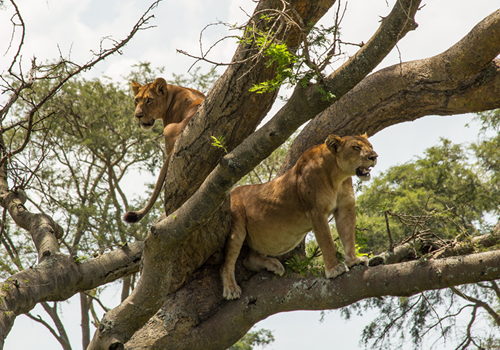 Queen Elizabeth National Park offers yet another mind-blowing and adventurous activity for tourists to explore the spectacular wilderness and wildlife species of the Park in a new and exceptional way.